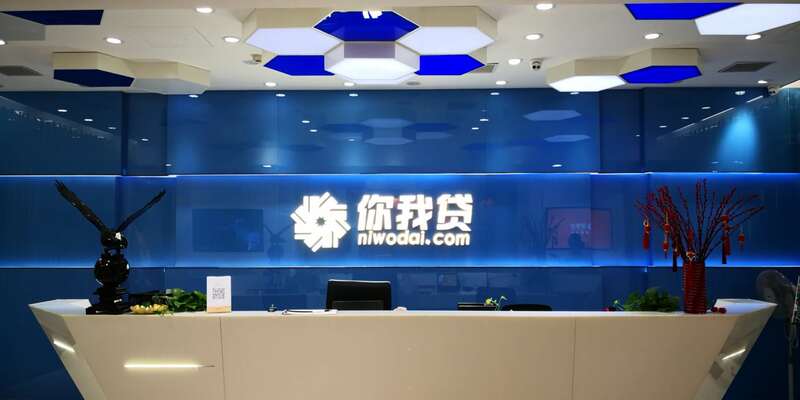 Last year, the company, also known as Niwodai, was the third-largest individual finance marketplace in China in terms of transaction volume for mid- to long-term loans. Jiayin Group Inc., a top player among China's peer-to-peer lenders, has updated its financials for the full year 2018 with regulators ahead of its expected initial public offering in New York. 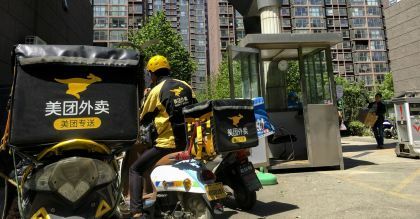 The Shanghai-based company, which conducts business as Niwodai, at www.niwodai.com, reported in its latest filings with the U.S. Securities and Exchange Commission that its revenue last year reached $419.2 million, up 28 percent from 2017. Net income, it said, was $89 million for the 12 months through December, a 13 percent year-over-year improvement. Jiayin is seeking to raise up to $57.5 million on the Nasdaq Global Select Market and has applied to trade under the symbol "JFIN." 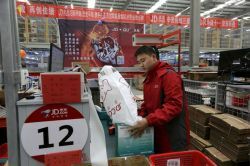 To put its latest results in perspective with previous years, from 2016 to 2017, Jiayin said its revenue increased 281 percent to $327.7 million. For 2017, the company reported income of $78.6 million in contrast to a loss of $57.3 million for 2016. During the third quarter of 2018, Jiayin, like other lending platforms in China, was hit hard by tightened regulations implemented by Beijing in the financing sector as officials attempted to control risks. As a result, the company said it had a loss of $6.5 million during the three months through September. However, Jiayin said, "the negative impact of such unfavorable market developments were temporary and has started to subside." Last year, the company was the third-largest individual finance marketplace in China in terms of transaction volume for mid- to long-term loans, according to its filings. The company also ranked first in terms of borrower satisfaction and willingness to recommend the marketplace to others, it said, citing a January 2018 survey by independent market research firm, iResearch. 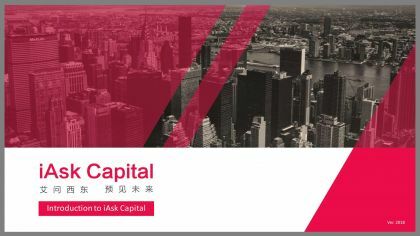 "We are committed to facilitating effective, transparent, secure and fast connections between investors and borrowers, whose needs are underserved by traditional financial institutions," Jiayin said. "Our marketplace, empowered by highly automated process and technologies, provides a streamlined user experience." 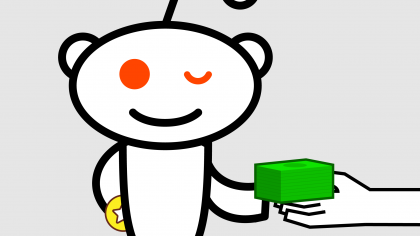 The company also said its investors exhibit a "high level of stickiness" and tend to invest increasing amounts on the marketplace. Underwriting Jiayin's IPO in New York are Roth Capital Partners and Shenwan Hongyuan Securities.